“We did ‘The Great Gig In The Sky’ there, which we hadn’t done before on that tour, and I hadn’t done for years and years,” explains Gilmour. “Louise Marshall and our singers had put together an arrangement that was fantastic, and we couldn’t wait to do it and we had to stop ourselves from giving it away early. 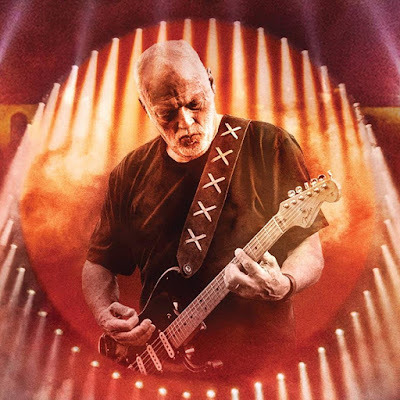 Due September 29 and directed by Gavin Elder, “Live At Pompeii” sees Gilmour mix solo tracks and Pink Floyd classics during the shows.